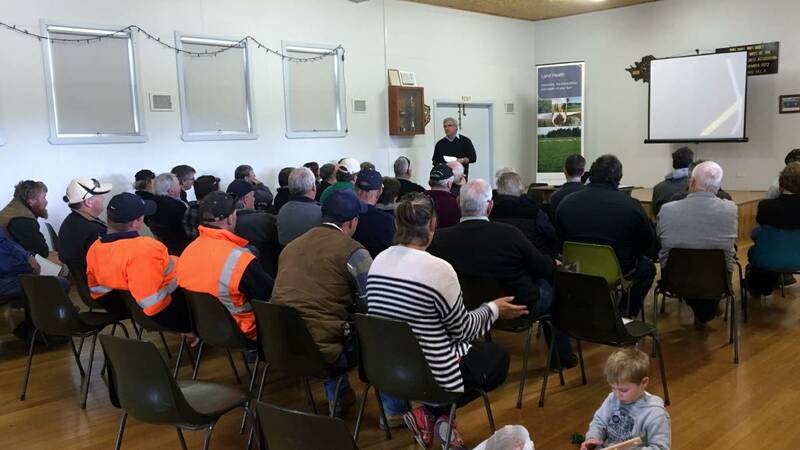 Dougal talks about the fold up Rotowiper, featured in the back of this photo with Albert Freeman of Eastern Spreaders, our Victoria, South Australia and Tasmania dealer. 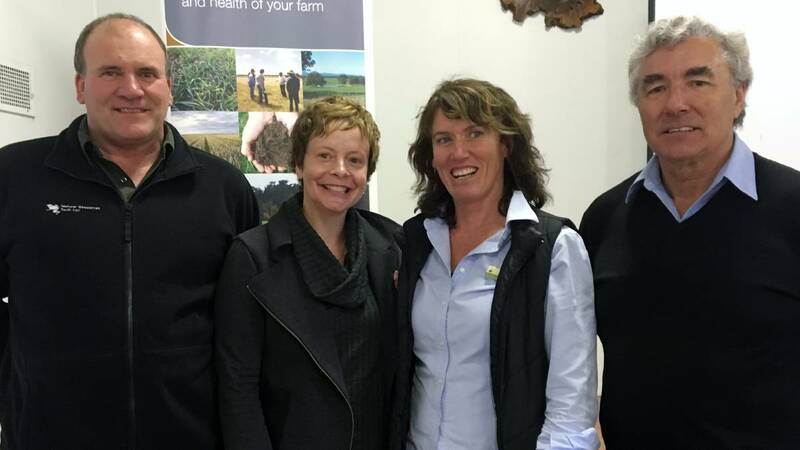 Photo taken at Henty Fieldays, where Rotowiper attends annually with Eastern Spreaders. 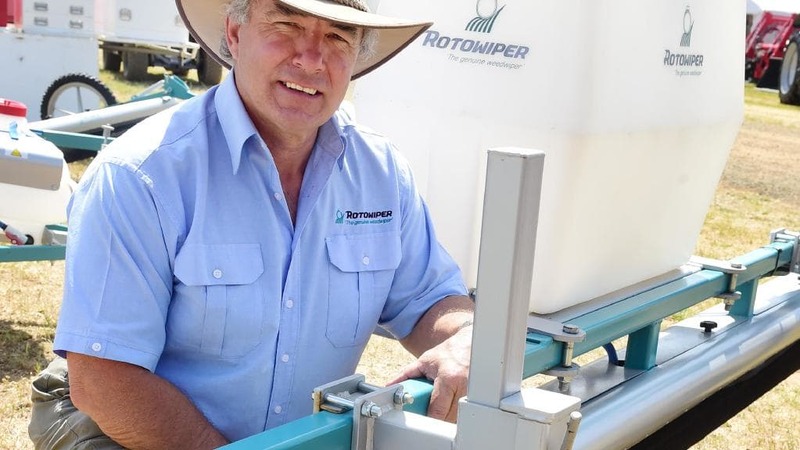 Rotowiper was featured in an article published by The Weekly Times where Dougal talks about why weed wiping with the Rotowiper system is superior over conventional spray methods.